Policy Work | Andrew Tarter, Ph.D.
1. 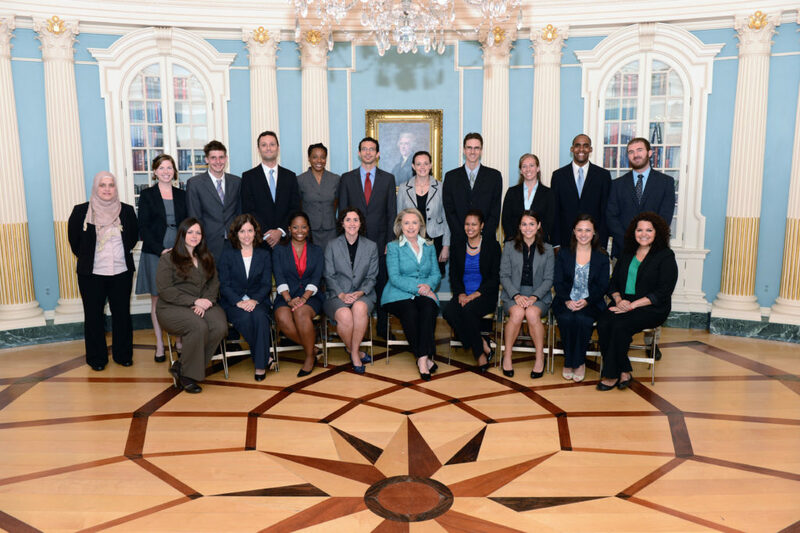 A Fulbright Public Policy Fellowship (US Department of State) placement in cabinet of the Prime Minister of Haiti, in the Ministry of Planning and External Cooperation. I worked on a task-force assembled by the Secretary of State at the Ministry of Planning, to help the unit that manages, monitors, and evaluates the work of NGOs operating in Haiti, to ensure they adhere to the policies of the Haitian Government. 2. 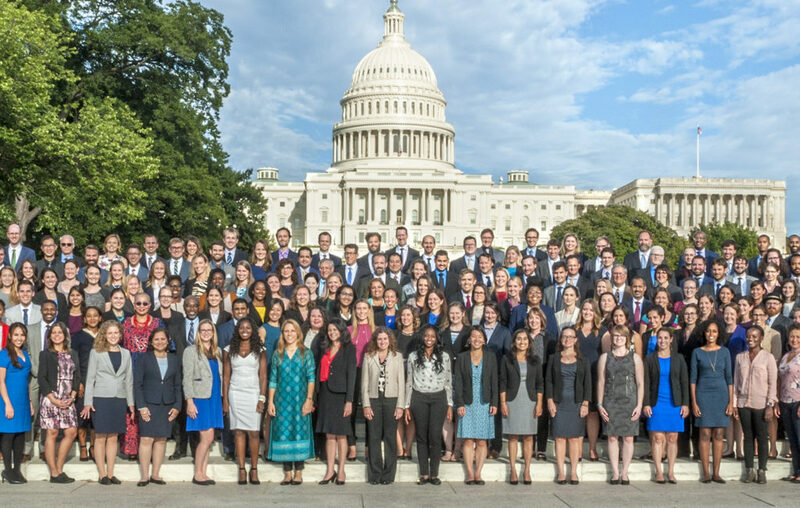 An American Association for the Advancement of Science (AAAS) Science and Technology Policy Fellowship placement in the Executive branch of the U.S. Government. I was a Gender and Social Inclusion Advisor to the Program and Strategic Planning office in the Global Development Lab (the innovation bureau) of the U.S. Agency for International Development (USAID). My work and research at USAID focused on gender integration and social inclusion across science, technology, innovation, and strategic partnerships in international development. I have recently transferred to the Millennium Challenge Corporation (another international development agency of the Federal government), with diverse portfolio but primarily seated on the gender and social inclusion team.